When Jesus Christ was born to the virgin Mary, the long anticipated Messiah (Savior) had come into the world. God, in human flesh, had come to earth to abide among mankind. Praise God! God’s long-standing promise to send a Savior for His people, Immanuel, now dwelt among men! Isaiah 43:1-3a (ESV) – But now thus says the Lord, He who created you, O Jacob, He who formed you, O Israel: “Fear not, for I have redeemed you; I have called you by name, you are mine. 2 When you pass through the waters, I will be with you; and through the rivers, they shall not overwhelm you; when you walk through fire you shall not be burned, and the flame shall not consume you. 3 For I am the Lord your God, the Holy One of Israel, your Savior. Matthew 1:22-23 – 22 Now all this was done, that it might be fulfilled which was spoken of the Lord by the prophet, saying, 23 Behold, a virgin shall be with child, and shall bring forth a son, and they shall call his name Emmanuel, which being interpreted is, God with us. 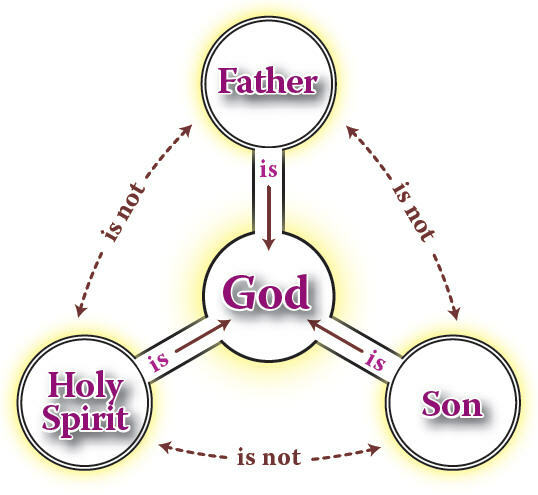 If you have accepted Jesus as your personal Savior, then His Holy Spirit dwells within you. You can be assured that whatever happens in your life, God remains with you to strengthen, guide, and comfort you. He is with you! He is in you! He is your Redeemer! He is Jesus, the one and only true God, Jehovah. He is Immanuel, God with us! 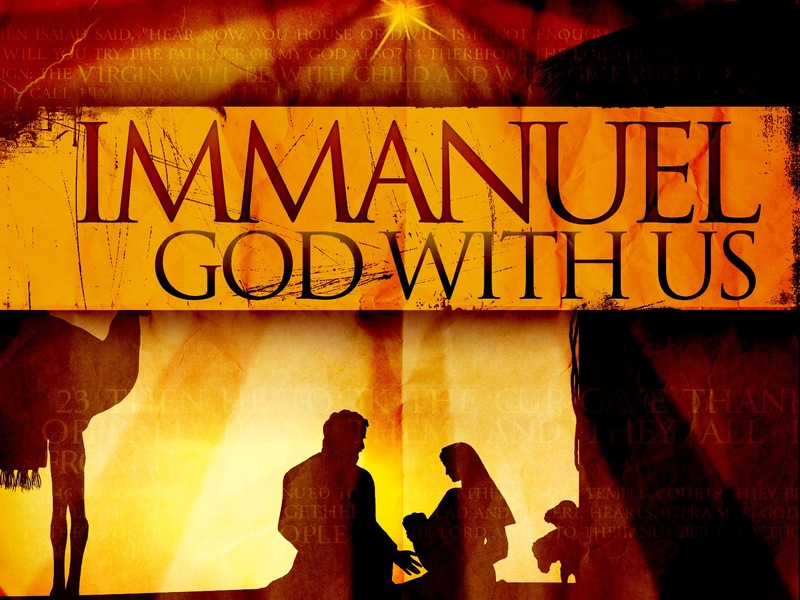 Immanuel, God IN us!! Father, thank You for taking the form of flesh and blood and living among us. Thank you for showing us how we are to conduct our lives as Christians through the example of the life of Jesus. We praise You for loving us so much that You humbled Yourself on the cross of Calvary paying the price for ALL of our sins. Thank You God for being Immanuel, God with and IN us. Amen and amen! 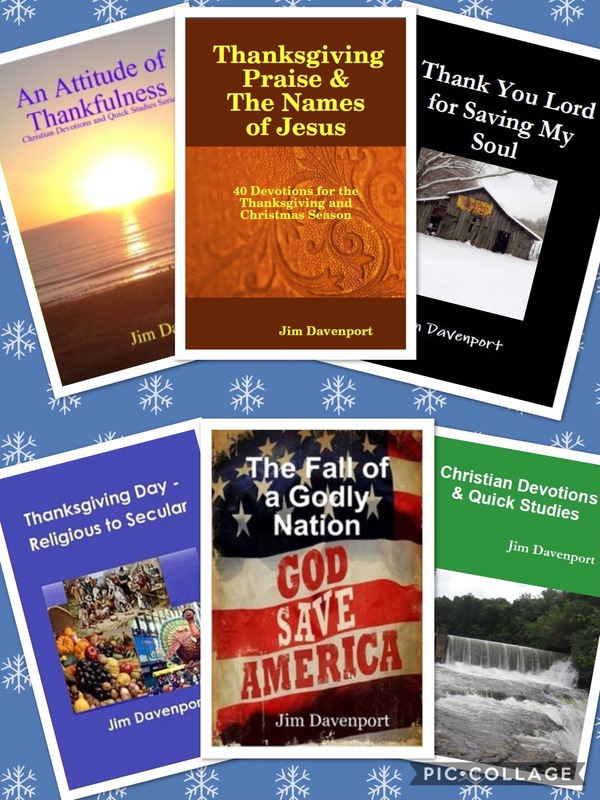 Gallery | This entry was posted in Bible Studies, Christian Devotions, Uncategorized and tagged Almighty God, bible studies, Christ, christian devotions, Christian living, Christmas Devotion, Christmas Praise, devotions, Emmanuel, faithfulness, Father, give thanks, God, Holy Spirit, Holy Trinity, Immanuel, Isaiah, Isaiah 43, Isaiah 7:14, Jesus, Lord, Luke 1:31, Matthew 1:22-23, Messiah, name above all names, names of Jesus, one and only, Philippians 2:5-11. 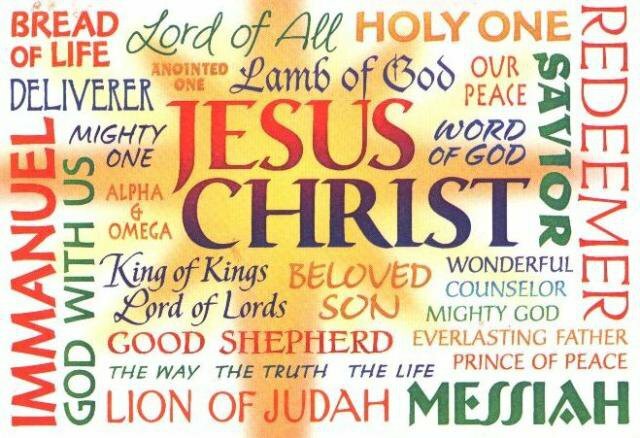 Yeshua, salvation, Savior, short Christmas devotion, Son of God, Sustainer, Thanksgiving Prayer, tribulations, Trinity, Triune God, virgin mary. Bookmark the permalink.